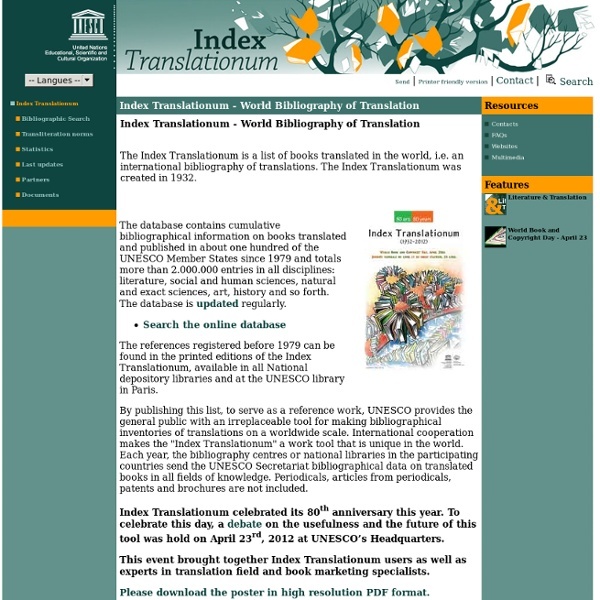 BLOG | AVC TransGlobal Services Inc.
UNESCO has an online database named ‘Index Translationum’. This database will show a list of all the books translated all over the world. Agatha Christie (7233 translations), Jules Verne (4751 translations) and William Shakespeare (4293 translations) are the top 3 most translated authors according to recent translation statistics. Brought to you by AVC TransGlobal Services, Inc.
AVC TransGlobal Services, Inc. offers professional and certified translation services for individuals and companies. Sometimes all we can do is watch as events much larger than ourselves cause damage and destruction. With the worst of Harvey behind us, people are beginning to return to their homes to evaluate the damage done by Harvey and what is left behind. While the road ahead may seem arduous, long and some impossible, there are examples everywhere of why Houston will not only make it out of this together but stronger and more unified than ever before. 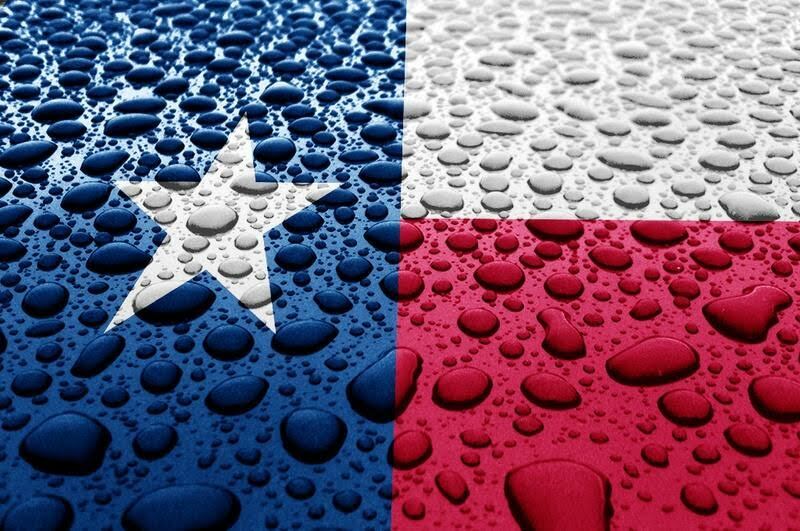 Houston, South Texas and parts of Louisiana were hit by Hurricane Harvey more than a week ago and we can now see the aftermath. But one thing is for certain: we will rebuild and we will return. Stronger than ever! AVC TransGlobal provides certified translations of all of your educational credentials for purposes of further education, admissions, continuous education, certification, immigration purposes, recruitment, etc. Documents for Board of Nursing, Cosmetology, and more. 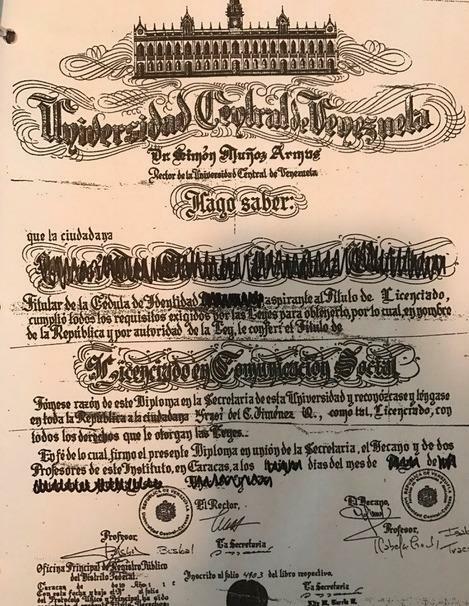 All Types of Personal Documents: Birth Certificates, Marriage Certificates, Passports, etc. AVC TransGlobal Services wishes everyone in the world a Happy International Day of Peace!